USB charging cable with high-quality FULL HD camera + 8GB memory is a unique spy product with a unique design that you can buy in our e-shop. USB charging cable with high-quality FULL HD camera + 8GB memory is a unique spy product with a unique design that you can buy in our e-shop. At first glance, the standard USB charging cable with mini USB port also hides a sophisticated Full HD camera with a microphone that records 1920*1080 high definition video with clear image and sound. 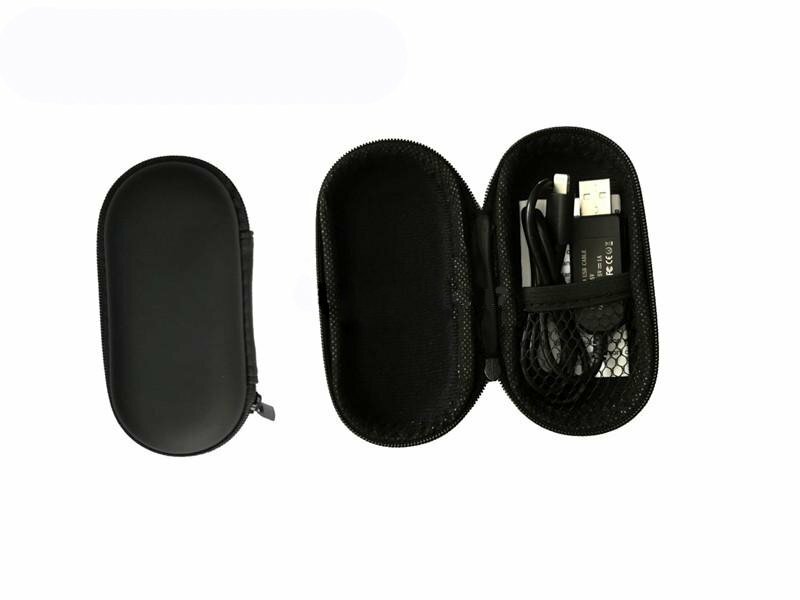 The device offers a number of options for use, whether as a smartphone charger or as a USB drive for data transfer thanks to an integrated 8GB flash memory, or as a secret video camera. It's really a very sophisticated device that does not have any buttons or indicators which could show, that there is integrated video camera. No one in your neighborhood will see that this charging cable has a built-in camera. It's really about the above-average video recordings (captured by this mini camera). 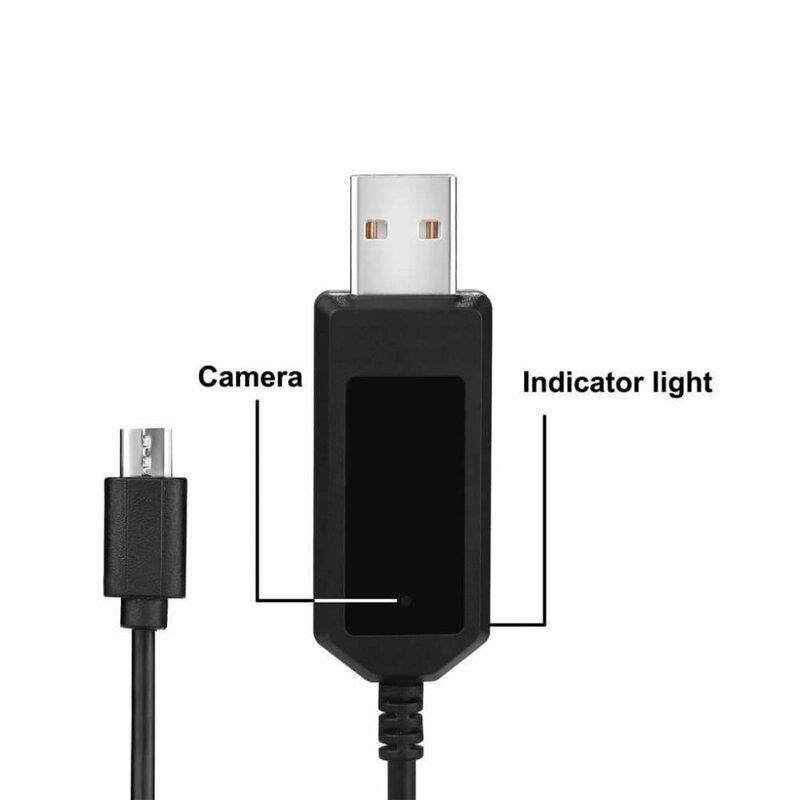 The camera charging cable is very easy to use, you do not need to charge the device or install any additional software or buy micro SD cards. 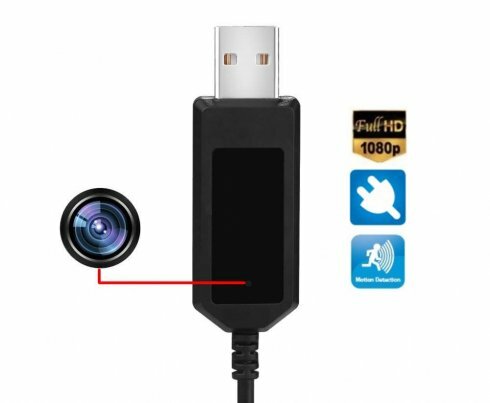 Just connect the cable to the network, and the device is automatically ready, whether you set to start recording video at motion detection or since the preset time. The device stores records to the internal flash memory, and if the full capacity is full, the device starts to overwrite the oldest records in the loop. 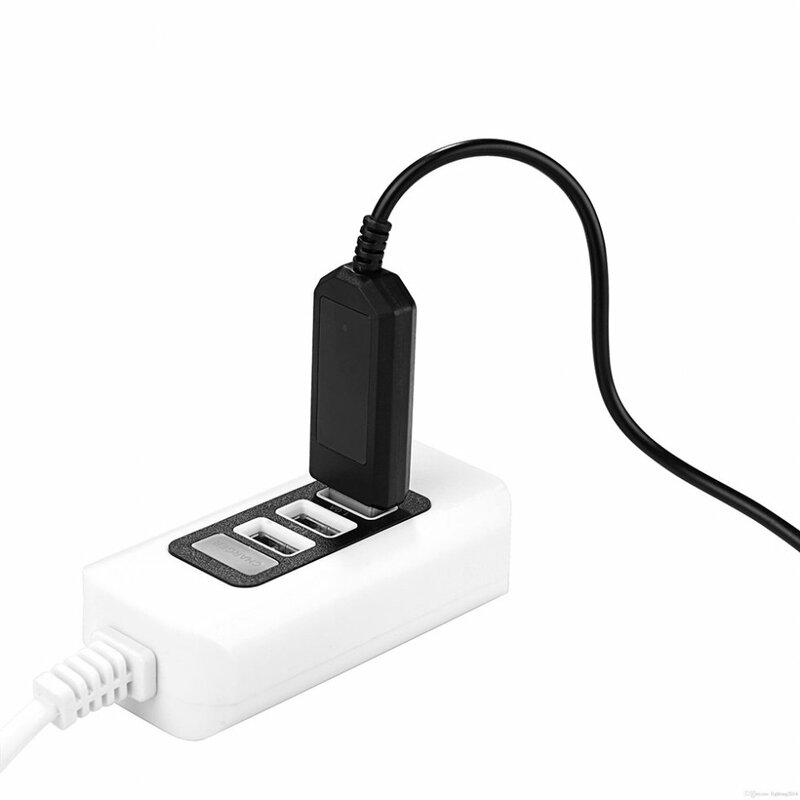 You just charge your cell phone over this spy cable and you will have control what is going on in the office during your absence, or it is enough to plug the cable into your PC and it will be in standby position without anyone notice.